She graduated from the Royal Academy of Dramatic Arts in London. In 1954, she signed a contract with the film company Rank Studios. At the beginning of the acting career she performed several serious dramatic roles. Later, she basically switched to the role of spectacular, fluffy blondes. Noteworthy, one of such roles was in the 1956 comedy “Who did this?” in partnership with the British comedian Benny Hill. Meanwhile, in 1954 she married photographer Cornel Lukas. After the divorce in 1959, she moved to Italy, where she continued to play temptresses in low-budget Italian films. 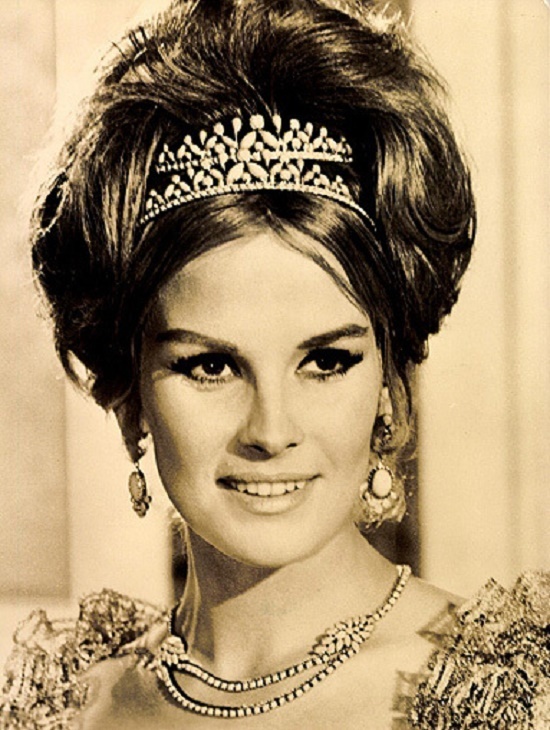 Also, she occasionally performed more serious roles – including the dramas – “Knitters” by Francesco Rosi and “Long night of the forty-third year” by Florestano Vanchini. Tragically died in a car accident in California near the city of San Bernardino on the way from Las Vegas to Los Angeles, where she starred in the next film. Buried in a non-catholic cemetery in Rome. 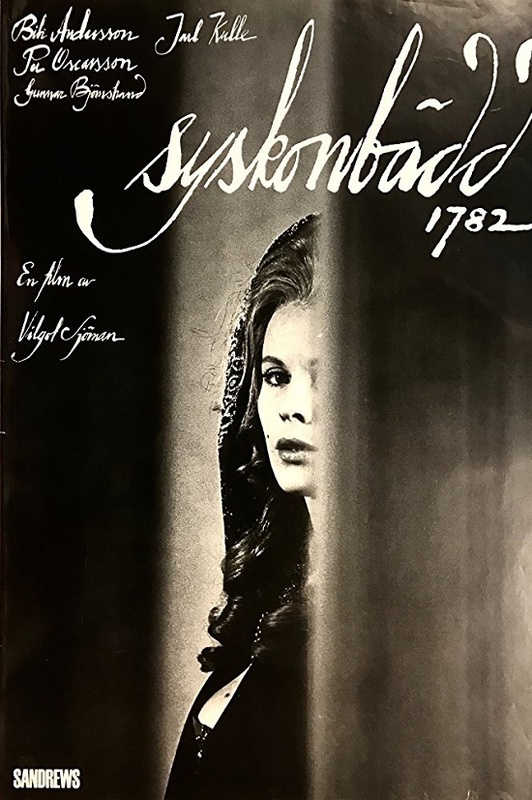 The name of Bibi Andersson – inherently associated with a number of other major actors in the Swedish cinema – Ingrid Tulin, Harriet Andersson, Max von Sydow, and Gunara Bjernstrand. However, Bibi Andersson in this constellation of “equal values” is somehow especially loved by the Swedish public. It’s no accident that the directory of the cinematographic names of Sweden wrote about her: “… perhaps the best actress of her generation”. There is, apparently, something in her appearance and in the peculiarity of the talent, which makes compatriots treat her with that “home” tenderness. And no accident, that people call her simply “Bibi” and understand who behind two letters “BA” is. Born 27 September 1943 in Budapest as Anna Abigél Gyarmathy, she grew up in the family of a mathematician Laszlo Izsak Gyarmathy (father), and a poet mother. Already in 1960s she became known as a French film actress and model. Also a journalist, and in particular, war correspondent in Vietnam, South Africa and Northern Ireland. Besides, she became Marchioness of Bath, after she married Alexander Thynn, 7th Marquess of Bath on 9 May 1969. Their two children – daughter Lady Lenka (born 1969), a fashion model and a son Ceawlin Thynn, Viscount Weymouth. She led an acting career as Anna Gael during the 1960s before deciding in 1970 to pursue a respected career as war correspondent in Vietnam, South Africa and Northern Ireland. 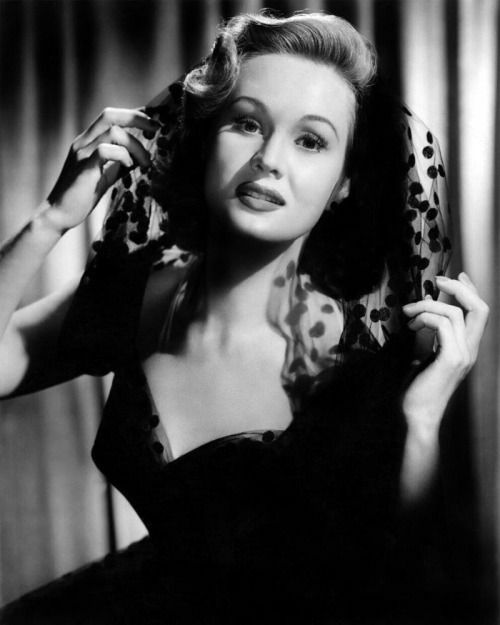 Born on November 30, 1920 in St. Louis, Missouri, Virginia Mayo enjoyed dancing since childhood. Later, she began to participate in vaudeville. As a pseudonym, she used the name of her colleague Andy Mayo, who invited her to participate in his performances. A young fair-haired beauty with a magnificent voice and a brilliant sense of tact won the audience and critics. In the 1940s, she established herself as an excellent performer of supporting roles in such films as “The Best Years of Our Life” and “The White Fever”. Virginia continued to work actively in the 1950s, but after that, her appearance on the screen was not so frequent. Her last role was in 1997. In the film of Jean Cocteau “Orpheus” Casares played Death, initially appearing in the guise of a mysterious, businesslike stranger in a black radio-fuzzy limousine (fiction for those days!). She is able to enter the depth of the mirror, leading the dead, and is able to return life, and gently, sacrificially love. Maria Casares plays Death, sent to Orpheus in the guise of a mysterious Princess. 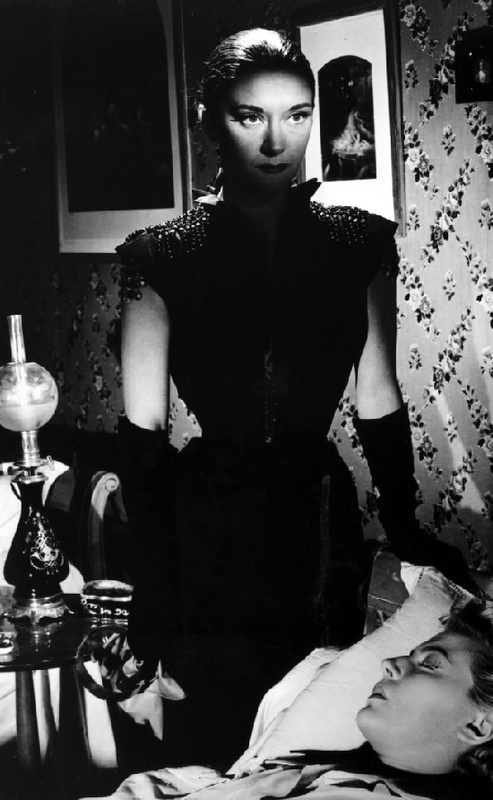 According to the symbolist-poetic concept of Cocteau, Death was at the same time the embodiment of higher Love, and Maria Casares finally got the role she deserved. The searing blackness of her hair and clothes, the tragic Spanish temperament, the hypnotic gaze of the light eyes, suddenly replaced by black ones (painted by Cocteau on the eyelids of the actress) – this image is unforgettable. Casares not only became a visual symbol of the style of this film, but also gave it her divine voice. The episode refers to 1949 – the poet films the final scene of his “Orpheus” in the ruins of an old officer’s school, destroyed by German bombers. Antonietta De Pasquale, better known as Antonella Lualdi – Italian actress, whose fame in 1950s was no less than Lucia Bose’s or Gina Lollobrigida’s. 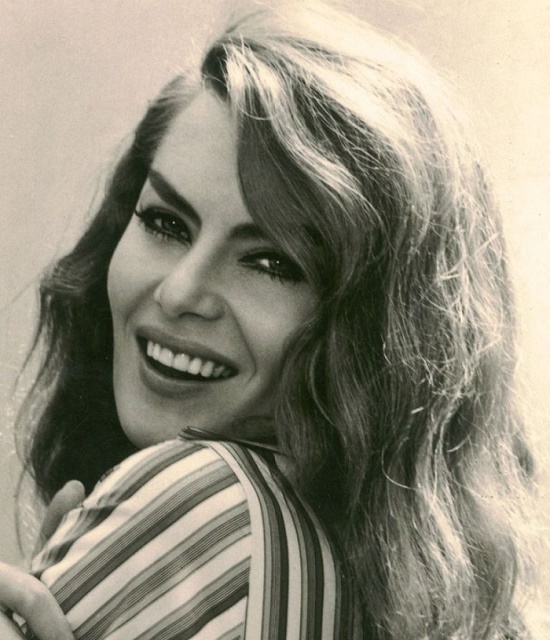 Born 6 July 1931 in Beirut, her father was an Italian engineer, and her mother a Greek. She spoke fluently three languages ​​- Arabic, French and Italian. At the beginning of the war, her parents moved to Milan, but before the age of 16 the girl studied in Florence. There, in addition to study at the theater school, the beautiful girl began working as a model, posing for various fashion magazines. Once, young Antonietta got into the footage of the documentary chronicle (1947). Here, the film director Mario Mattoli saw her and invited to the main role in his musical film “The Young Girl” (1949). A romantic naive look will be the visiting card of the young actress at the beginning of her rapid career. Particularly, in the films of Luigi Zampa, Mario Landi, Augusto Genina, and Mario Bonnard. And one of the best works of this period will be the role of Vittoria, the daughter of the mayor in Alberto Lattuada’s 1952 film “Overcoat”. Perhaps the earliest work of Dench is the role of Juliet in the production of the Shakespeare Royal Company. 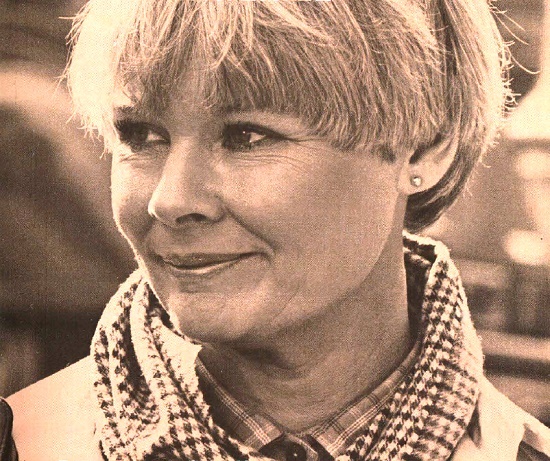 In 1960, Miss Dench only began her theatrical career, which earned her a reputation of the best and beloved by the audience actress of her generation. But even then, at the beginning of her theatrical path, her Juliet turned out to be a bright personality, possessing features that distinguished the artistic skill of the actress. However, Judy Dench’s career began in 1957, when fate presented her with the gift that all the actresses dream of. She was 22 years old, had just graduated from the London School of Theatrical Art and came to audition for the famous Old Vic Theater, which was truly a Shakespearean shrine. Judy was stunned when she was immediately offered the role of Ophelia in Hamlet … For the next 4 years she played 10 different roles in Shakespeare’s plays.